According to a US patent filed in 2014 - for all that’s worth - Nintendo has been working on a method of cloud computing that uses multiple consoles, connected over a network, to create a sort of amalgam of underpowered consoles to create a super-powered console. Let me explain better. A hypothetical NX console would use other NX consoles, owned by other people, to create dem graphix better than what a single NX possibly could. The patent outlines methods of compensation for NX owners who effectively lend their console’s computing power to the cloud. Basically, one could speculate that by leaving your console in an idle state, the amount of computing power you generation will directly lead to compensation from Nintendo. I doubt it’s going to be cash compensation, but something akin to Club Nintendo could be very likely. And it would probably work similar to having solar panels on the roof of your house - any energy contributed back to the grid results in a discount on your bill or a cheque in the mail. It’s also possible that the part-handheld, part-console rumours hold true under this method as well. 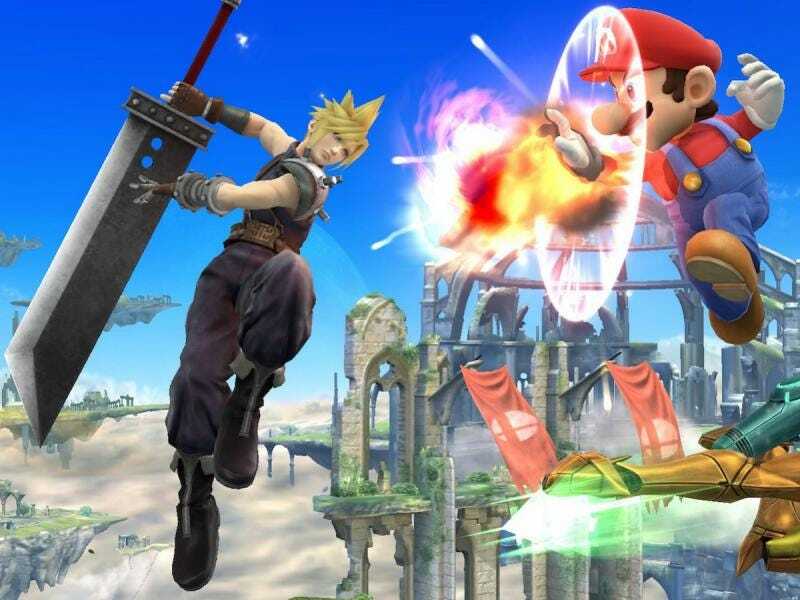 If the controller is effectively a Wii U gamepad, one could hypothetically connect to any wi-fi hotspot and borrow the computing power of NX consoles in the cloud to power a game on their handheld. This makes sense in Japan especially, as their phone and telecommunications infrastructure relies almost completely on wireless data - meaning, hot spots in nearly every public place. And that sounds really freaking amazing. Here’s hoping this is what they actually do, instead of releasing yet another oddball, underpowered console with no third-party support. I would provide my source for this article, but since certain media outlets steal content from TAY users without giving due credit, I may as well start doing the same. :> Ethics! And I don’t even get paid to do this journalism thing! Amazing!